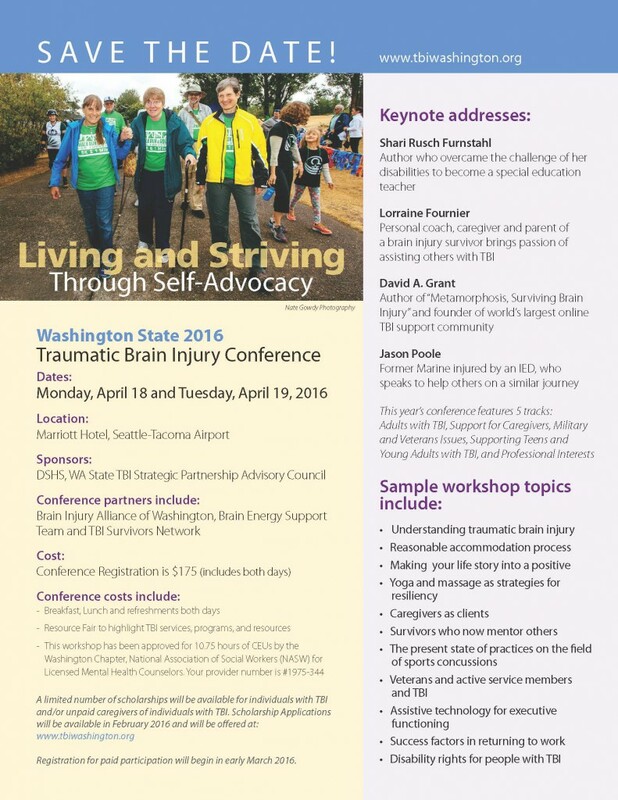 HeadStrong will be presenting on “Rebuilding Identity after Brain Injury” at the 2015 WA State TBI Conference, Monday April 27 at 3:45 pm. We’ll also have a table in the Resource Room. Come join us! 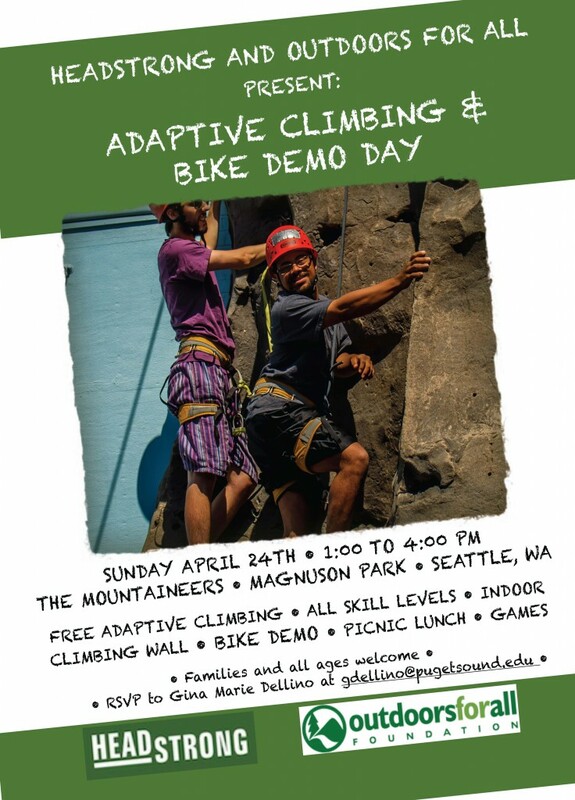 This entry was posted in Uncategorized and tagged brain injury, HeadStrong, mentors, Seattle, social identity, training, Washington, youth on April 26, 2015 by Desiree. 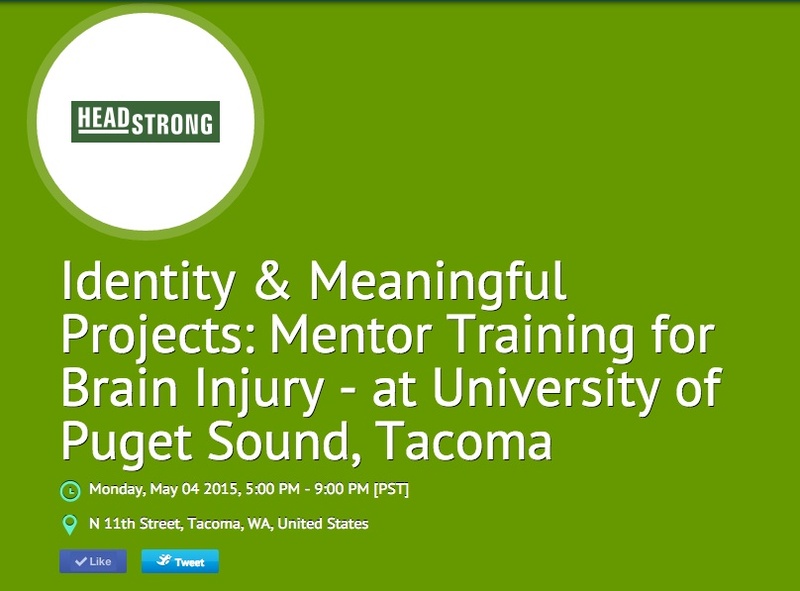 The HeadStrong Mentor Training Program is designed to train professionals, family members, caregivers, tutors, and anyone living or working with people who live with brain injury. 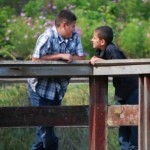 Mentoring is a traditional way societies pass on knowledge by working side by side and setting a positive example. 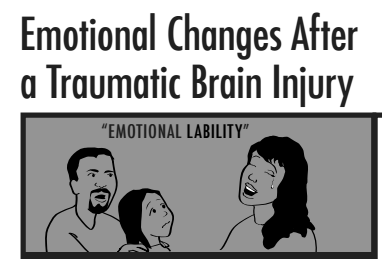 This training will help you be an empowering support person. 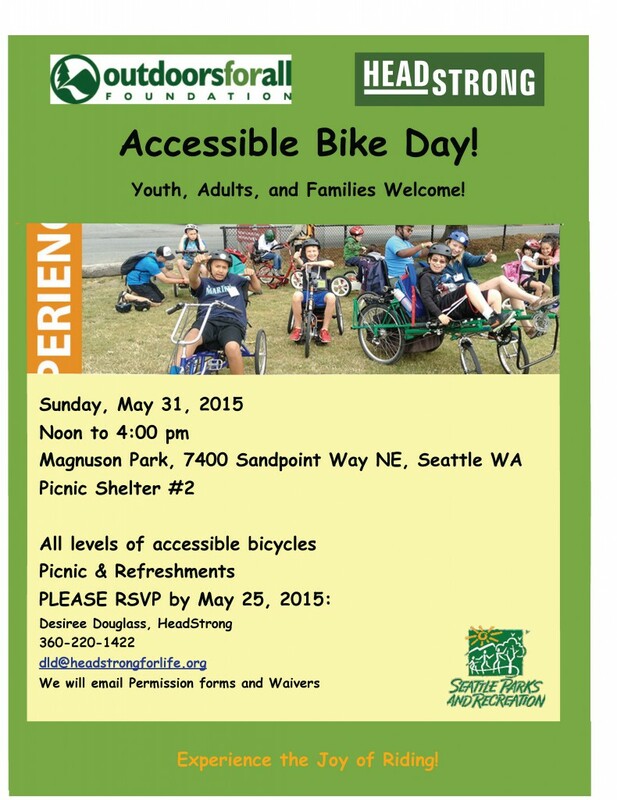 This entry was posted in Uncategorized and tagged brain injury, caregiver, HeadStrong, mentors, Seattle, social identity, training, Washington, youth on April 26, 2015 by Desiree. 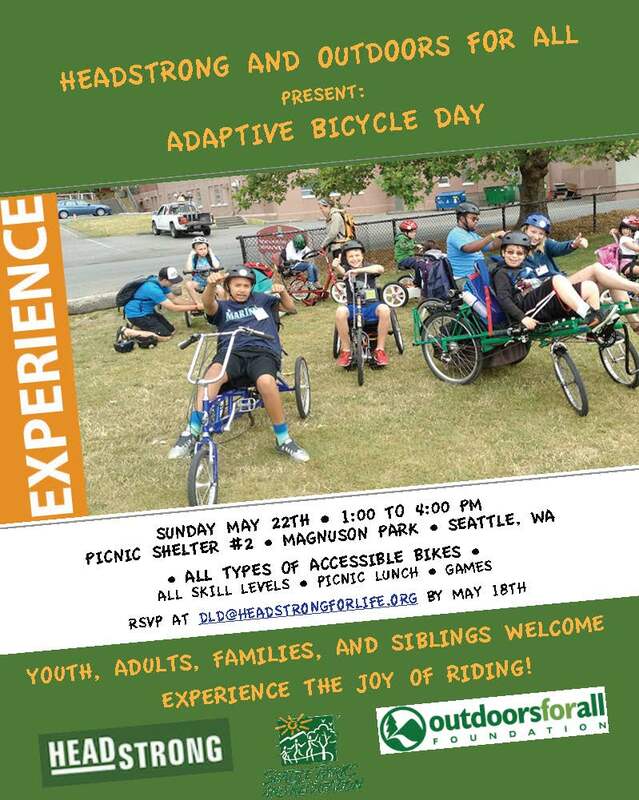 This entry was posted in Uncategorized and tagged accessible bicycling, accessible sports, brain injury, HeadStrong, Outdoors for All, Seattle, Washington, youth on April 26, 2015 by Desiree. 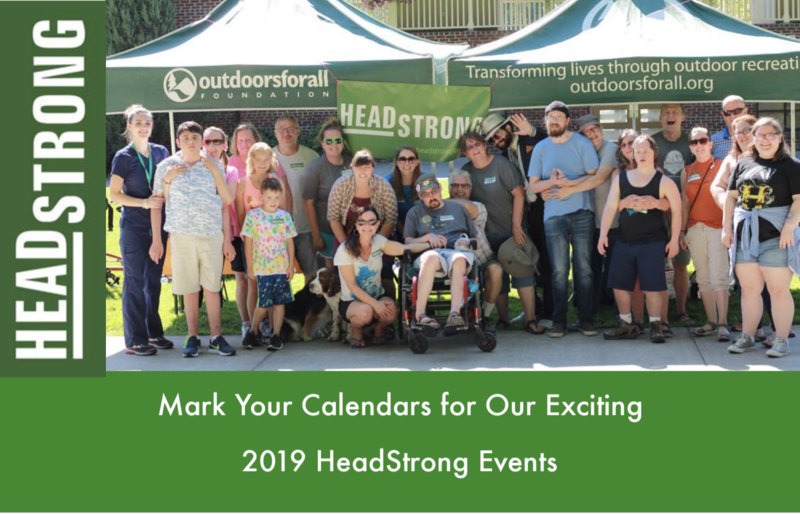 Join HeadStrong for Fun Family Photo Night! 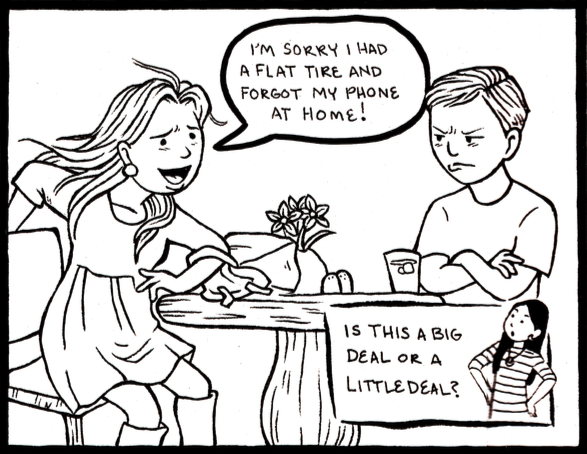 Sunday, March 17th at 5:00 pm. We know how hard it is to get the family together for a family portrait. For some of us it has been WAY to long. BRG Photo Creations will be setting up a full size photo studio in the beautiful Seattle Creative Arts Center. Come as you are!! Some ideas from BRG was to come in jeans and matching t shirts, in your favorite team jerseys, casual or even get dressed up and fancy. We will have some props for fun, silly, pictures. Your family will receive a basic photo package. Come enjoy a family portrait, Pizza dinner, games, and mingle with great people. All costs for photos and dinner are covered by HeadStrong. 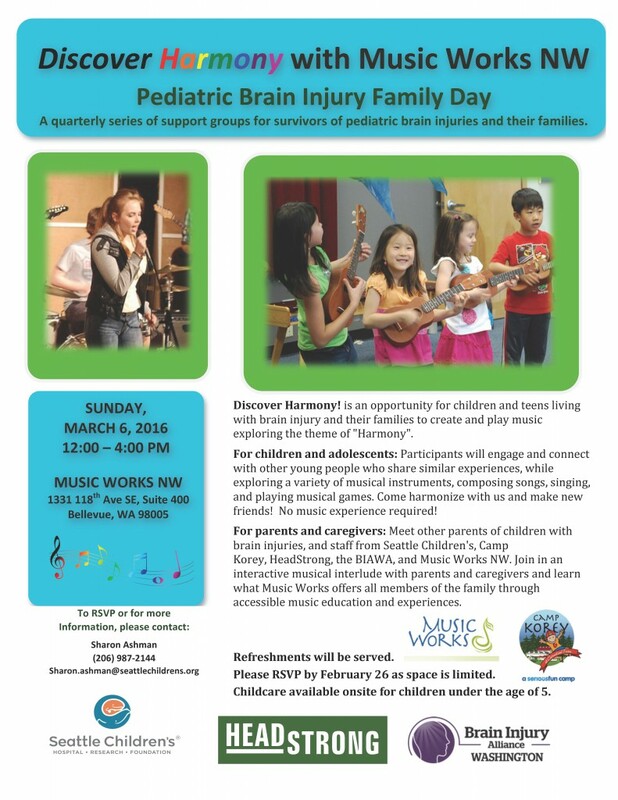 Mark your calendars to join in on this Photo Family FUN!!! 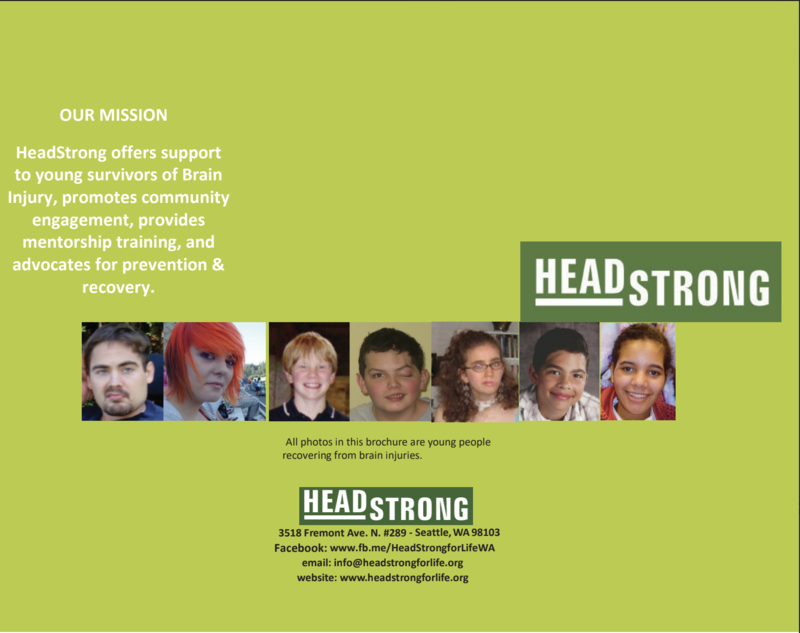 To RSVP or if you need more information call Desiree @ HeadStrong (360) 220-1422. See Brandy’s awesome work at the BRG Creations facebook page. 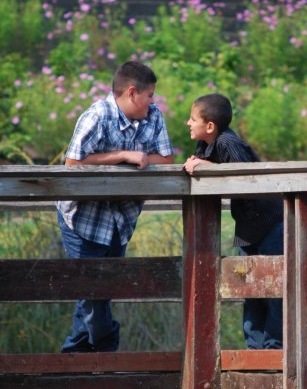 Natural Fun Portraits! 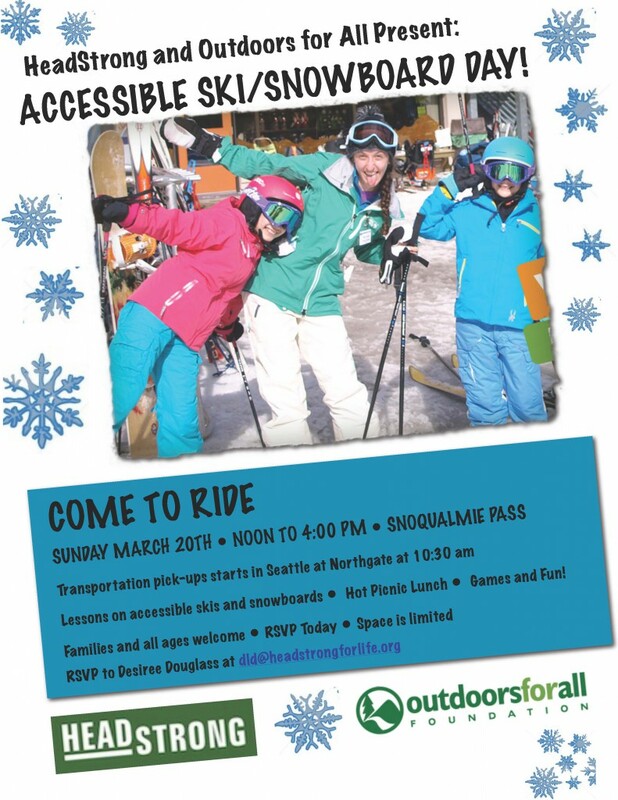 This entry was posted in Uncategorized and tagged accessible skiing, accessible snowboarding, brain injury, camps, caregiver, HeadStrong, Outdoors for All, Provail, Seattle, Summit West on February 27, 2013 by adminDean.